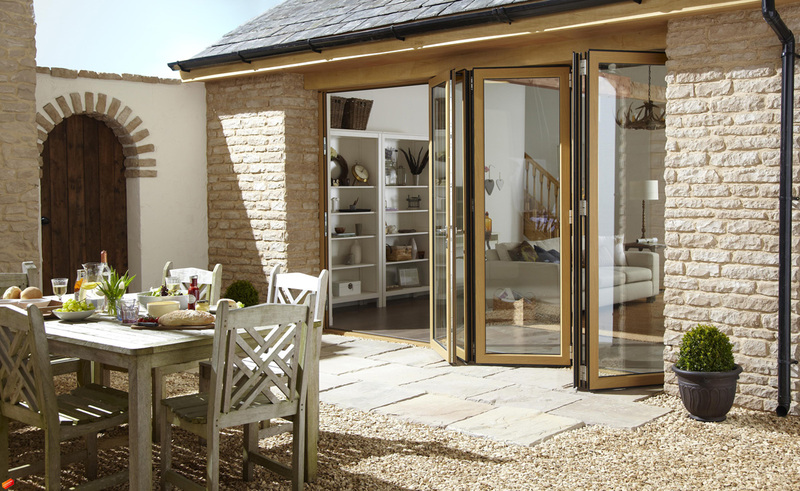 If you are looking to open up your living space then our wooden bi-folding doors are perfect for you. 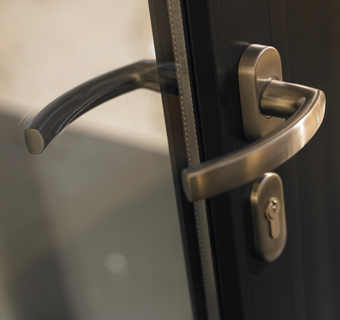 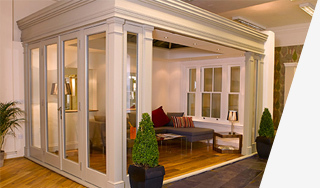 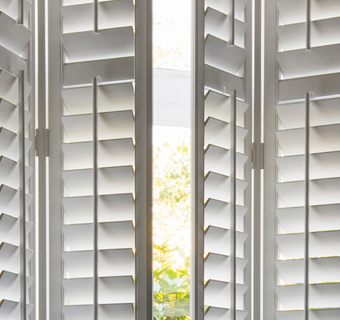 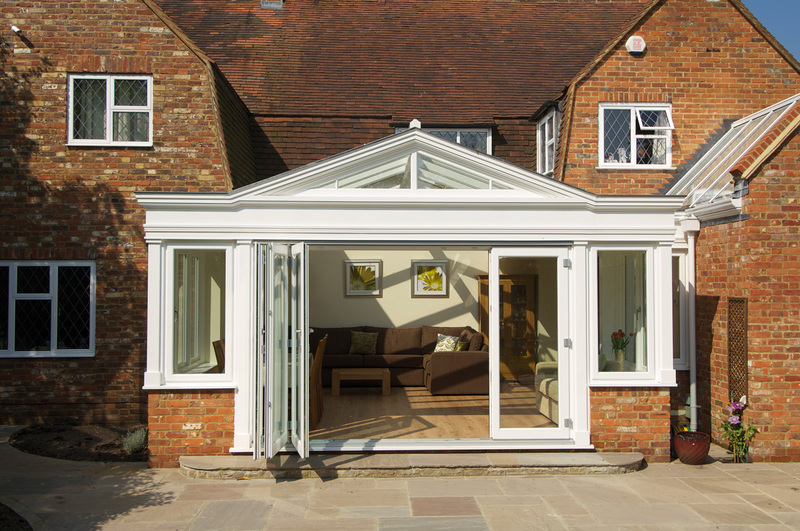 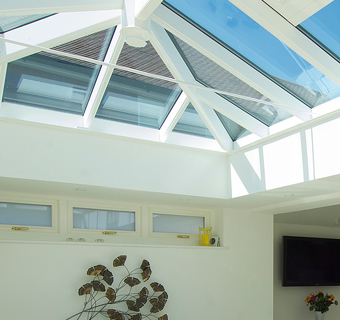 Bi-folds have gained popularity for both their aesthetics and sheer versatility. 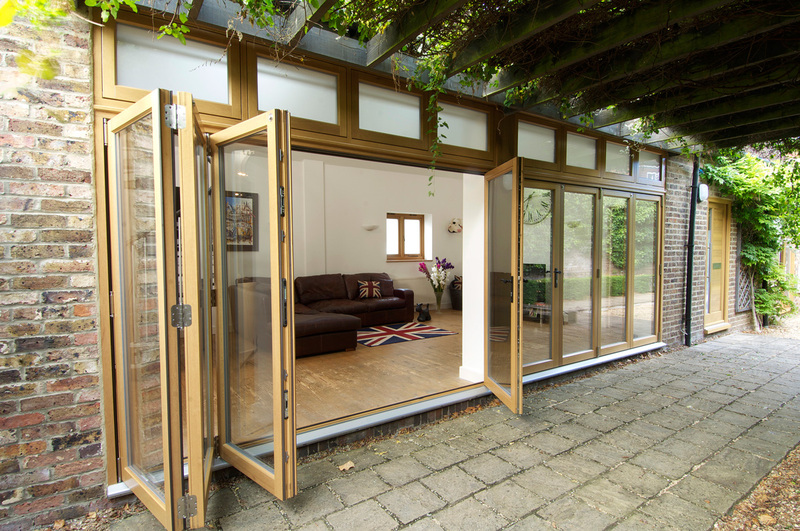 When you just wish to pop outside, you can use the main (traffic door) as you would any normal door, or when entertaining guests they can be opened fully and stacked to one side creating the perfect platform for your event. 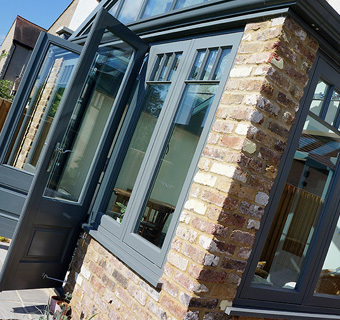 Our bi-folds take the technical innovation of these modern doors and with subtlety combine them with the traditional design details of old, leaving you with a stunning finish that suits both contemporary and period properties. 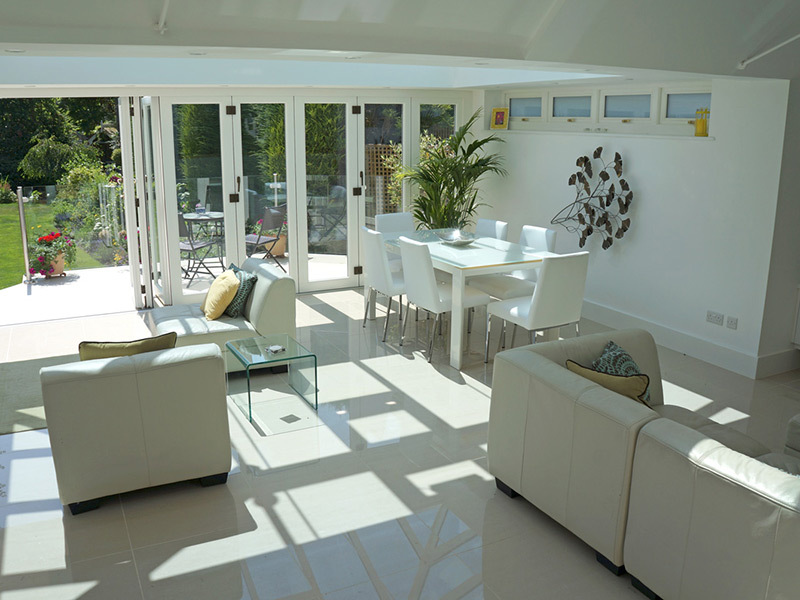 Like all of our products, the colour choices, designs and furniture options are almost limitless. 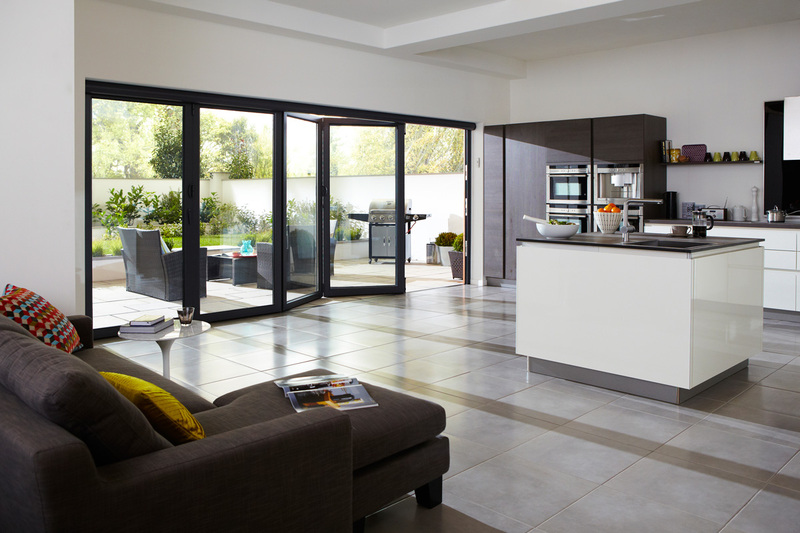 So whether you wish to keep the contemporary feel that bi-folds provide or add a unique traditional twist by incorporating a deep bottom rail, our bi-folding doors offer a flexible way to make the most of those warm summer days.